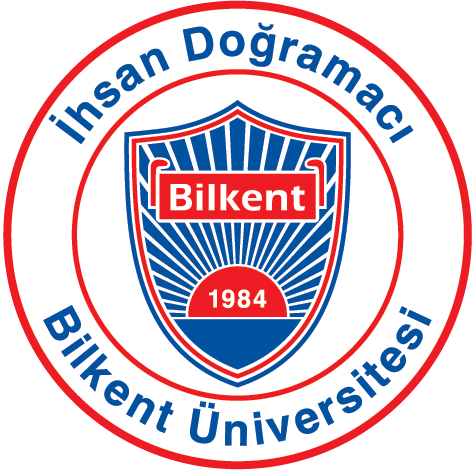 In the Industrial Engineering program at Bilkent University, students have the opportunity to do summer internships at the end of the second and third years. These internships are aimed at introducing the students to the applications of industrial engineering, enabling them to practice the theoretical knowledge learned in the program and to gain real life experience before graduation. We observe that internships also help students in developing industry contacts for career networking, and in improving their oral and written communication skills. This way, many of our students get job offers even before they graduate. We want all of our students to obtain the maximum benefit out of their internship experiences. In order to achieve this objective, there is a group of two faculty members in the IE department to coordinate the internship program. This group organizes several meetings and panels throughout the academic year to guide the students and to increase the awareness about the importance of internships. Every year, around three hundred students successfully complete their internships at companies both in Turkey and around the globe. Our students have the opportunity to make their selections of a company for internship according to their areas of interest. In the past years, most of our students performed their internships at sectors such as manufacturing, health, telecommunication, construction, and defense. We have many graduates who started working at the same or similar places following their internships at prominent companies including Arçelik, Beko, Coca Cola, Doğadan, MAN, Merrill-Lynch, Procter and Gamble, Renault, Tepe Knauf, Tofaş, Toyota, Türksat, Unilever, Ülker, Vestel. I did one of my internships at a factory of Mercedes-Benz Türk at Aksaray. I got the chance to work in a project group in improving the quality control system of the company. Thanks to this internship, I also improved my communication skills and had experience about the work life. I believe that my experience out of the internships will guide me in my future professional decisions. I did my summer internship at the Customer Service/Logistics Department of Procter & Gamble (P&G) Company. In my internship, I worked on a project aiming to analyze the deficiencies of the new Gillette shipment system and to provide solutions. During this experience, I recognized that the lectures I have taken from the world-renowned academicians at Bilkent University, and the project based, diversified education system put me one step forward in designing systems and forming innovative ideas. In my internship, I also benefited a lot from the teamwork and project management skills that I gained throughout my education. I was able to implement the solution methods that I learned in the lectures to real business problems very easily. I completed the project that I was assigned at P&G successfully. P&G top management appreciated my work and I received a job offer to work at P&G after the graduation.